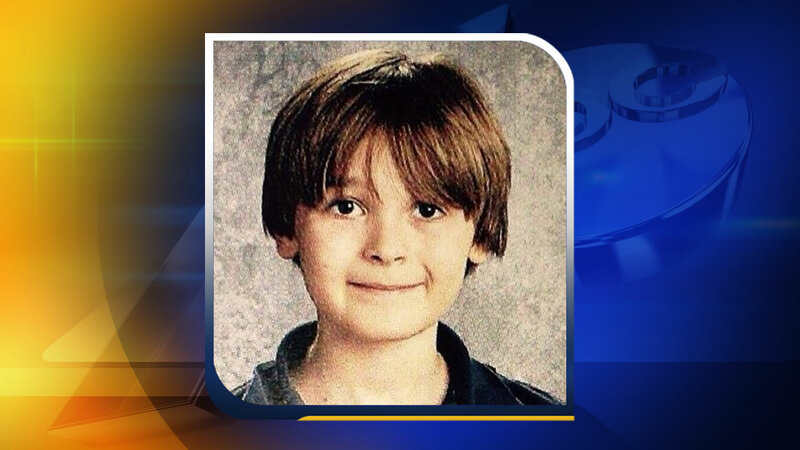 RALEIGH (WTVD) -- A Raleigh mom pleaded guilty on Thursday to causing a wreck that killed her 12-year-old son. A judge at the Wake County courthouse sentenced Laura Smith to at least three years in prison. Raleigh police said Smith was driving drunk and speeding on Creedmoor Road last fall when she jumped the curb and crashed into a line of trees. Her son, Anthony Smith, died. Laura Smith spent more than five weeks in the hospital recovering from her injuries. Authorities said her blood-alcohol was four times the legal limit at the time of the crash.